Studio, Sainte-Catherine Quarter. 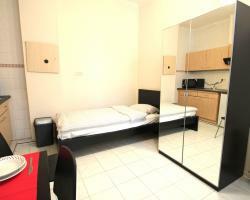 Comfy 1 person furnished studio. Situated in the city center. Studio, Sainte-Catherine Quarter. 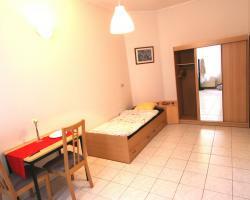 Very nice and comfy furnished studio in the city center. Studio, Sainte-Catherine Quarter. Very nice studio for 1 or 2 persons. 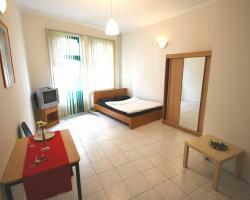 The studio is furnished and well situated ( easy access to metrolines/bus/tramway). Small balcony. Studio, Sainte-Catherine Quarter. Very nice studio in the city center , renewed and furnished.